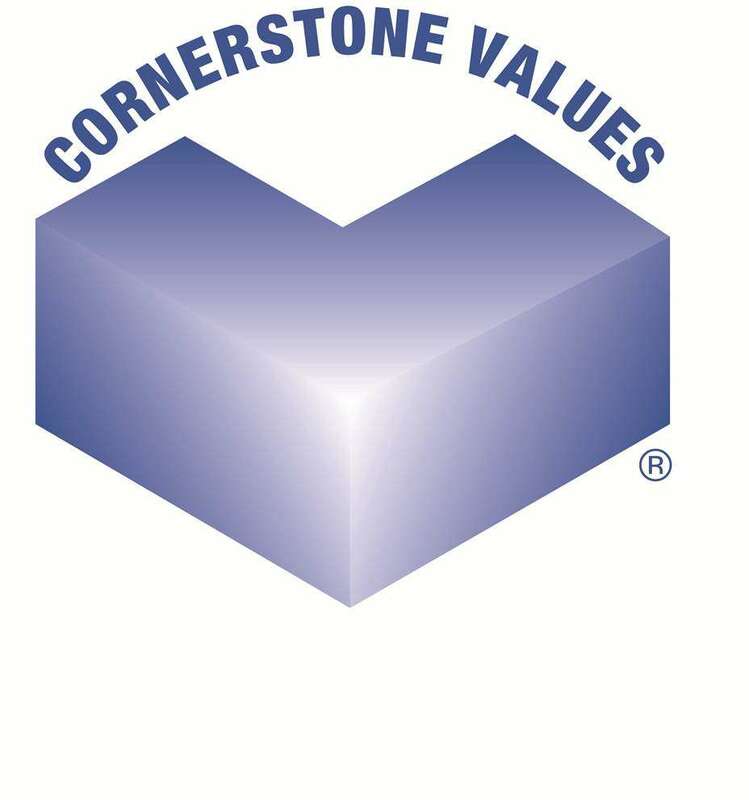 While parents are the first and foremost teachers of values and the ones best able to convey cornerstone values, the school too, has an important role to play. Homes are undoubtedly the primary place where values are taught and observed both consciously and subconsciously. In contrast, in a school, the most effective way of teaching cornerstone values is through habit, principle, and example; and because values are communicated through relationships, ‘quiet examples’ are the most powerful of the three.